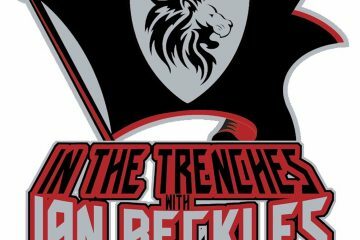 This week’s episode of In The Trenches presented by Hess Spinal, Ian Beckles talks all things Tampa Bay Buccaneers football including how head coach Dirk Koetter will handle the preseason playing time for Jameis Winston and Ryan Fitzpatrick. 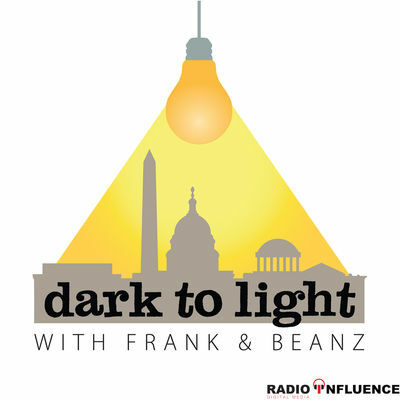 Before Ian gets to the latest in Buccaneers training camp, he opens up the podcast by discussing the contract extensions signed by Philadelphia Eagles head coach Doug Pederson and executive vice president of football operations Howie Roseman. Also, Ian hits on the Hall of Fame induction ceremony that took place this past weekend in Canton, Ohio. 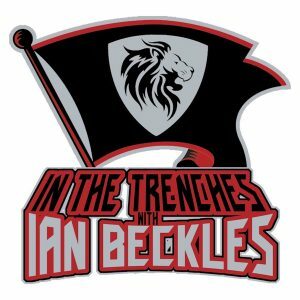 Then it’s on to the Buccaneers and Ian talks about some of the topics surrounding the team heading into the first preseason game including how head coach Dirk Koetter will handle the quarterback rotation with Winston and Fitzpatrick. In addition to talking about the quarterback situation, Ian evaluates the Buccaneers depth chart and tells you why the Buccaneers should be contacting the Seattle Seahawks about safety Earl Thomas.